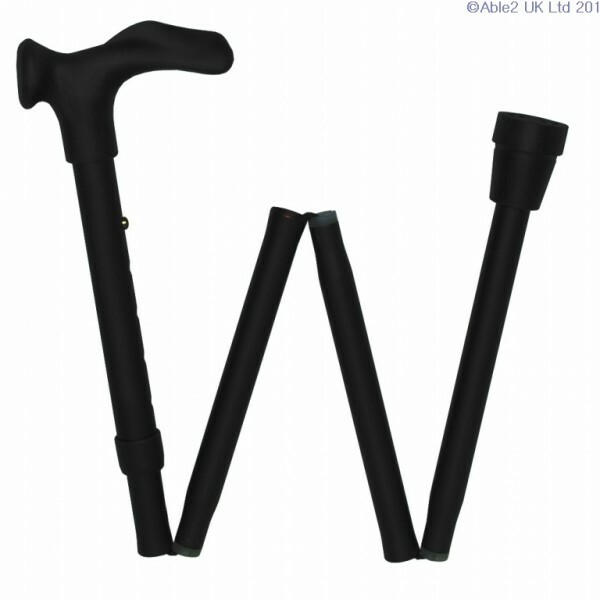 Comfort grip cane for users that need gentle palm support. Adjustable in height 838-940mm (33-37″). Cane folds for easy storage. 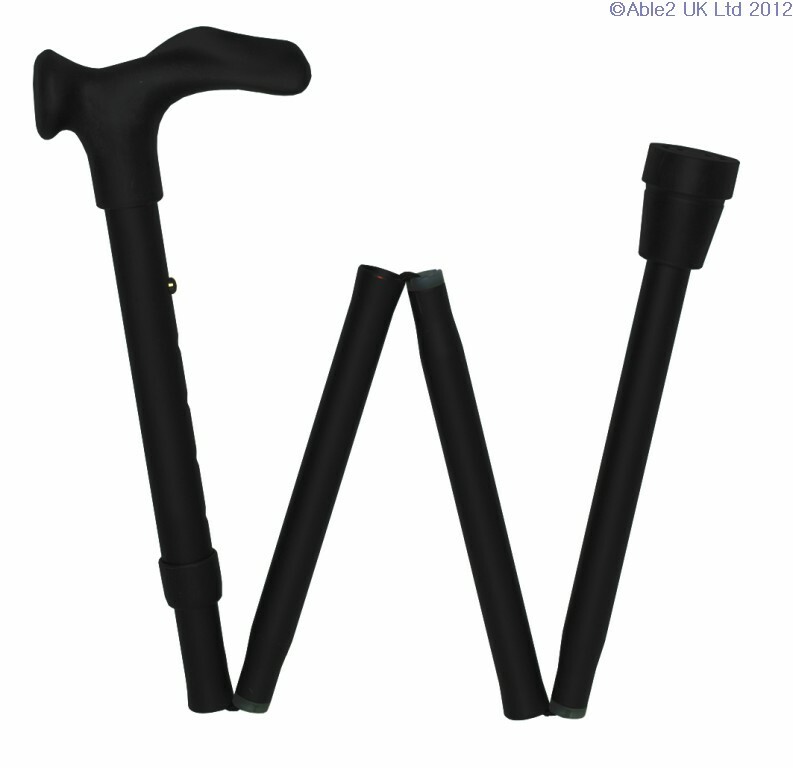 Ferrule size for these canes is 19mm.